A little over a month ago, I gave my first thoughts on Downpour, a new DRM-free multi-publisher audiobook service from Blackstone Audio. Still officially in “Beta”, I’ve had another month of buying, downloading, and listening, so it’s maybe time to give a bit of an update. The website is more responsive — one of my complaints was that the site was sluggish, and this seems to have been alleviated somewhat. 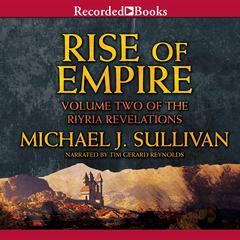 The library of available titles continues to fill out, including two of my called-out missing titles, Prince of Thorns by Mark Lawrence (Book 1 of The Broken Empire — book 2 had been available) and Rise of Empire by Michael J. Sullivan (Book 2 of Riyria Revelations — books 1 and 3 had been available). But there’s still some puzzling omissions, such as Three Parts Dead by Max Gladstone, and Fantastic Imaginings edited by Stefan Rudnicki, both recently published by Blackstone Audio and available at Audible.com. 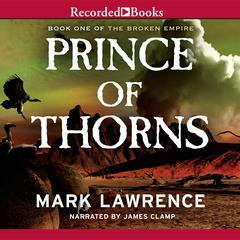 Amazon.com-owned Audible.com still remains the king of content, as the long lists of titles published by Audible.com, Audible Frontiers, (Amazon.com owned) Brilliance Audio, and additional imprints like Neil Gaiman Presents, won’t likely be available elsewhere any time soon. 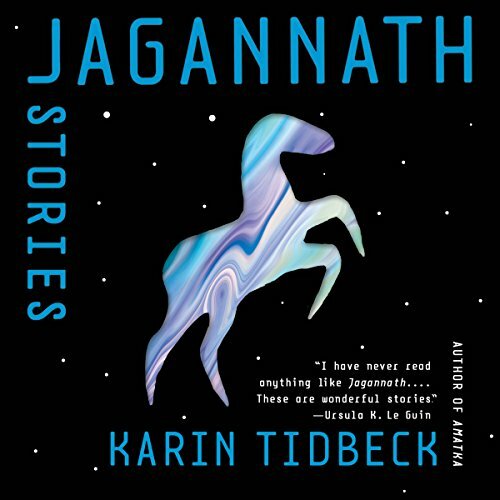 And other titles such as Macmillan Audio’s Mr. Penumbra’s 24-Hour Bookstore: A Novel, Harper Audio’s The Long Earth: A Novel, are at Audible.com and not Downpour. (Though Macmillan Audio’s production of Orson Scott Card’s The Lost Gate and Harper Audio’s production of Neal Stephenson’s Some Remarks are available at both. So perhaps other titles from Macmillan and Harper are coming.) No sign yet at Downpour of titles from Tantor Audio, which had fielded its own short-lived iOS app a year ago. And still no sign of Cory Doctorow’s audiobooks at Downpour, though as the site’s downloads are DRM-free I remain of the idea that it’s a matter of time. That would give Downpour some A-list titles that Audible.com doesn’t carry. This entry was posted in regular and tagged downpour. Bookmark the permalink.